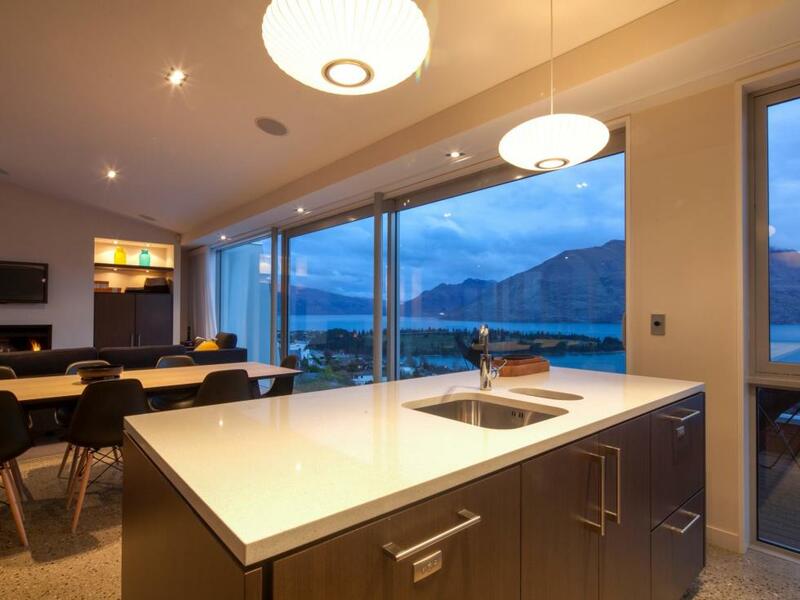 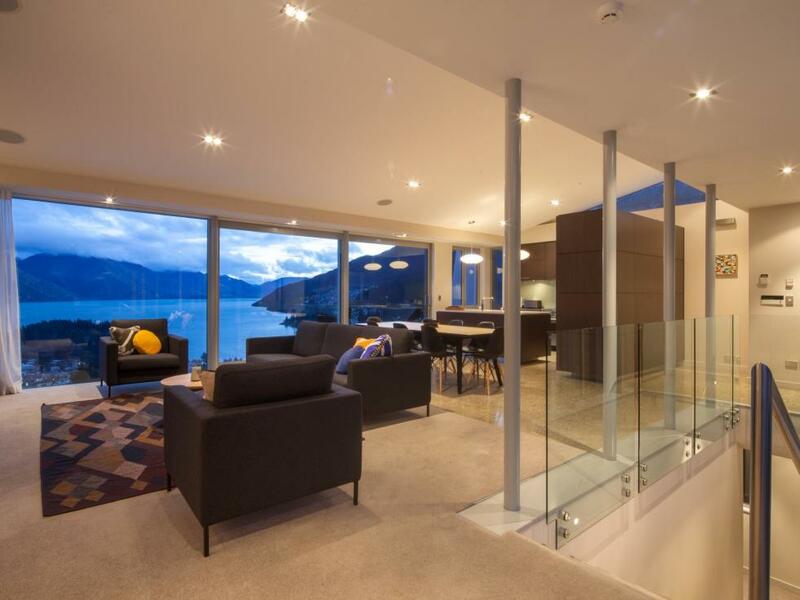 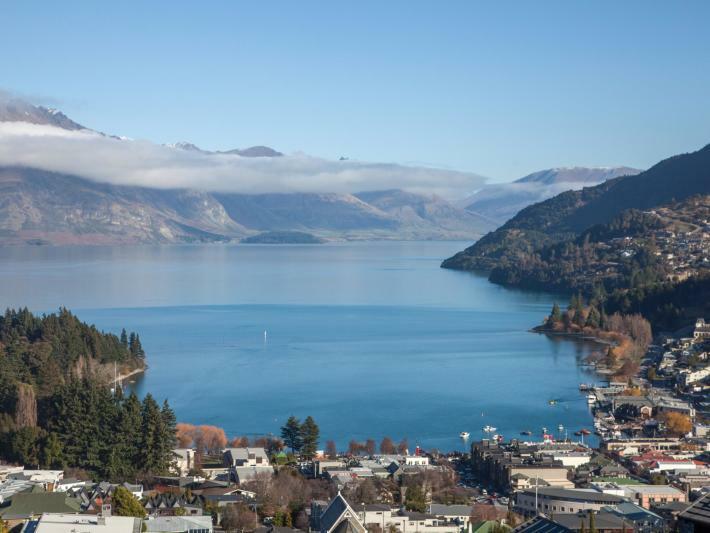 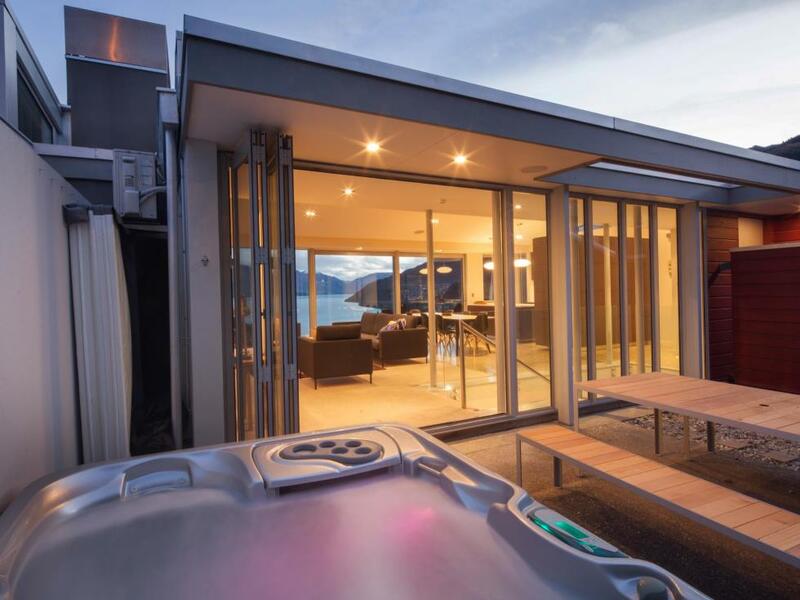 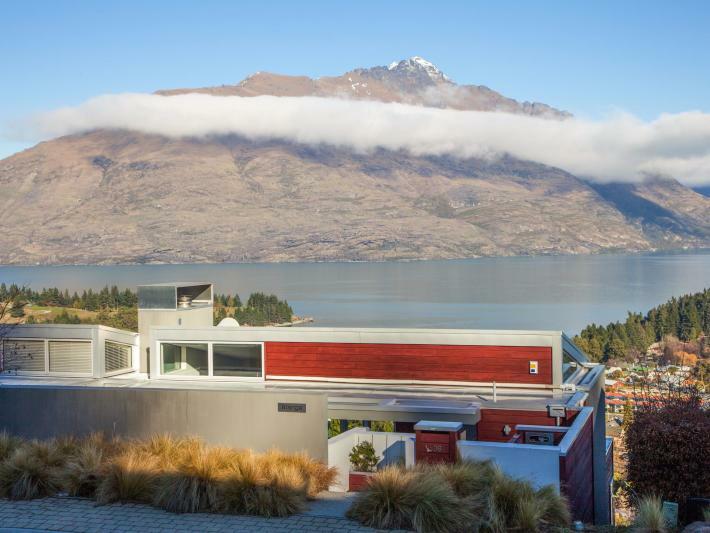 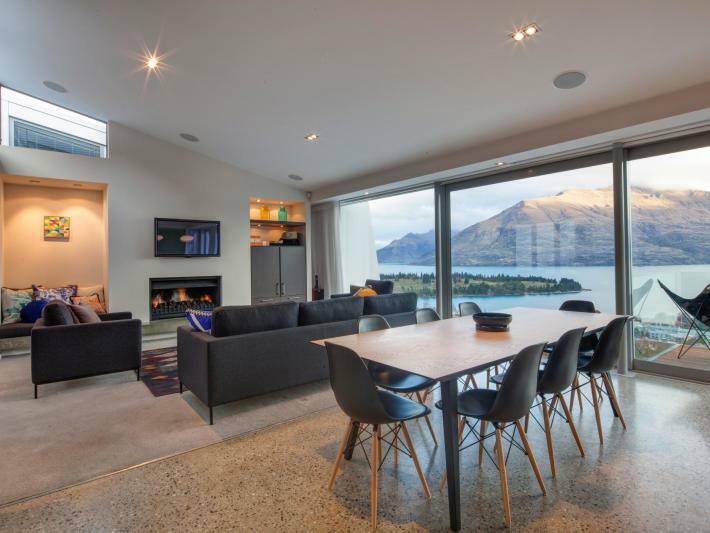 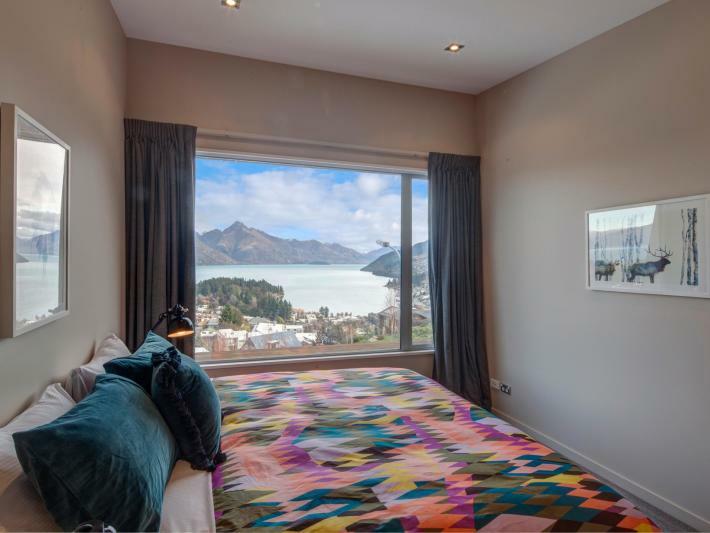 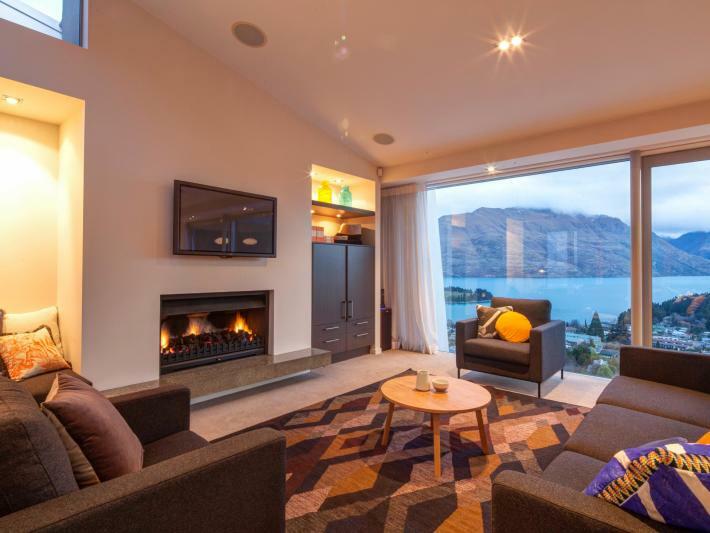 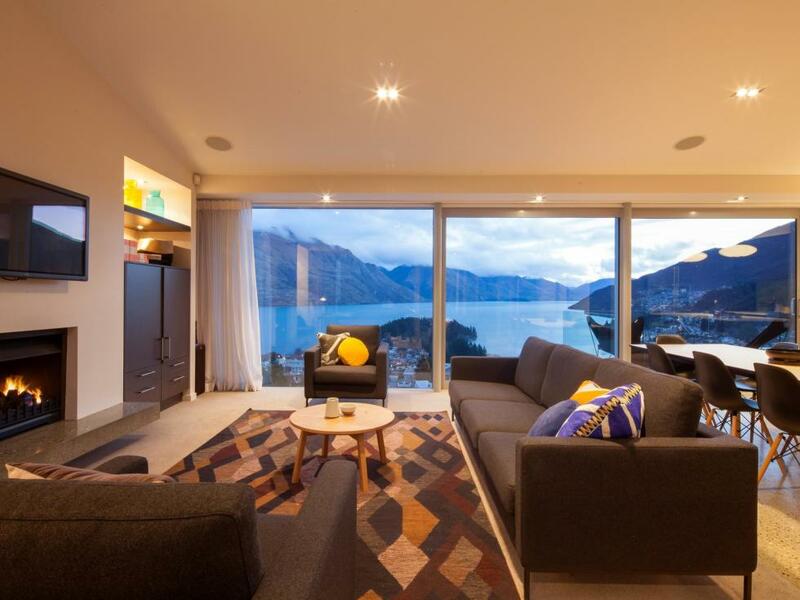 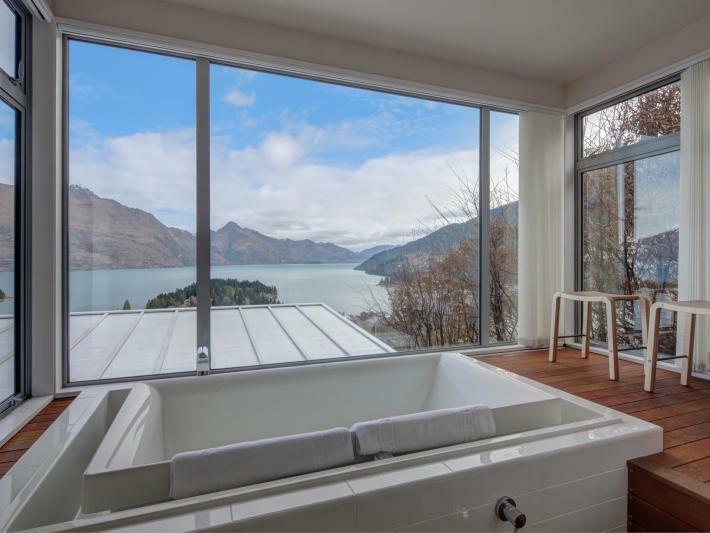 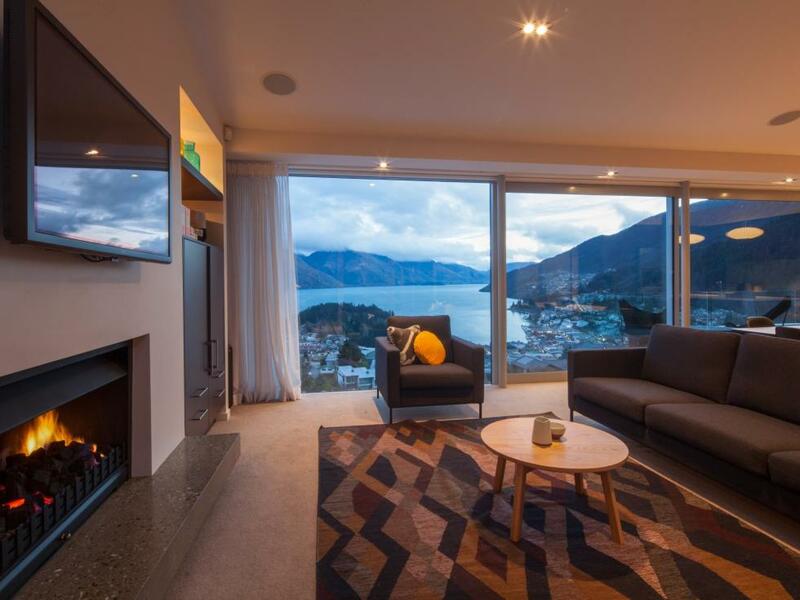 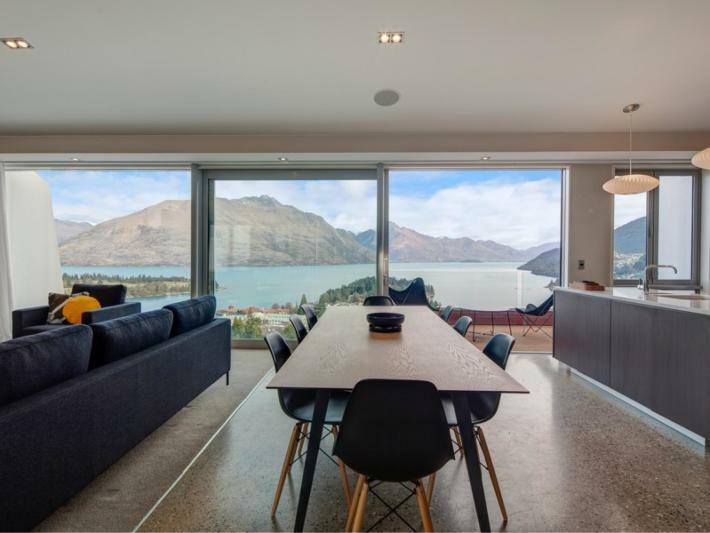 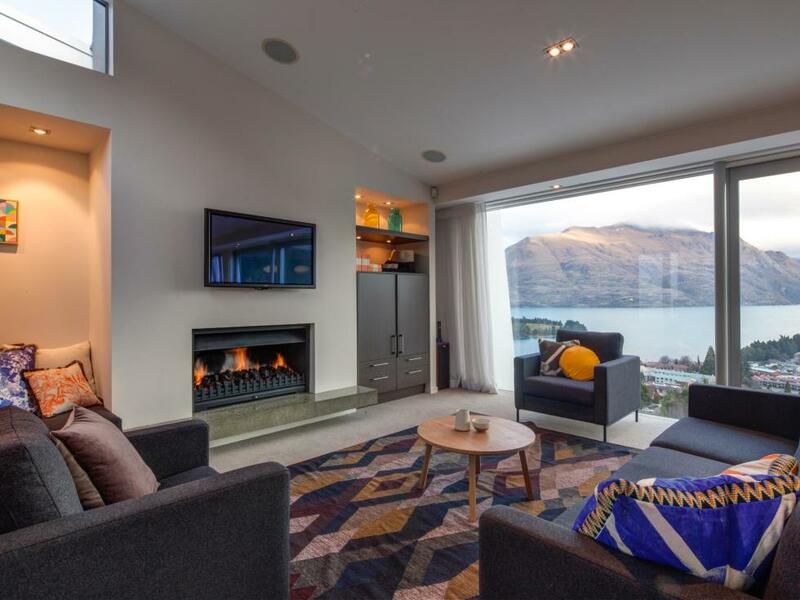 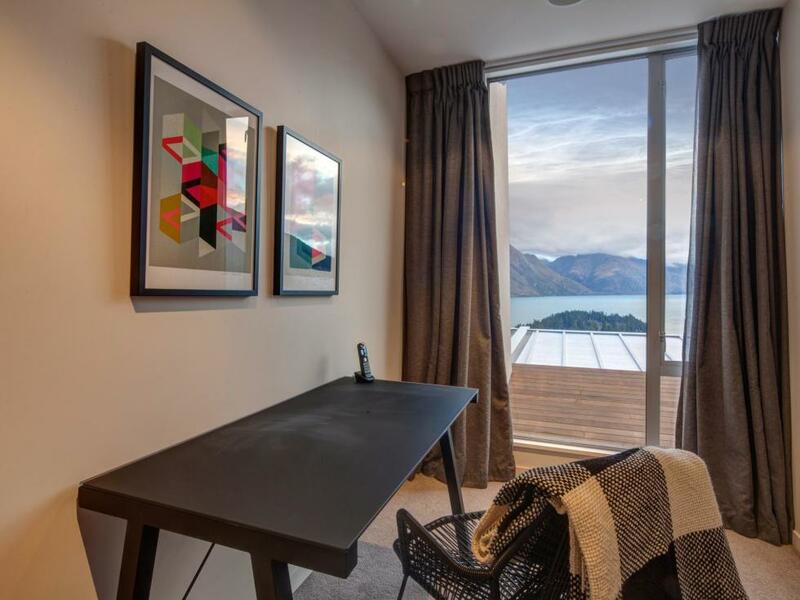 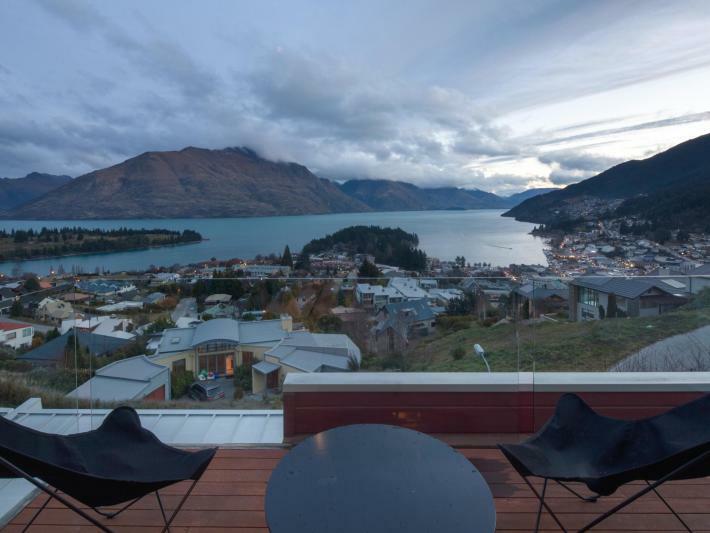 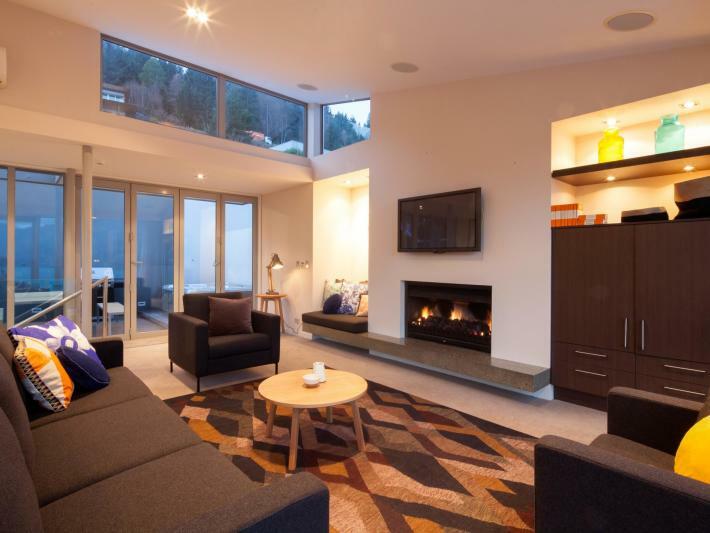 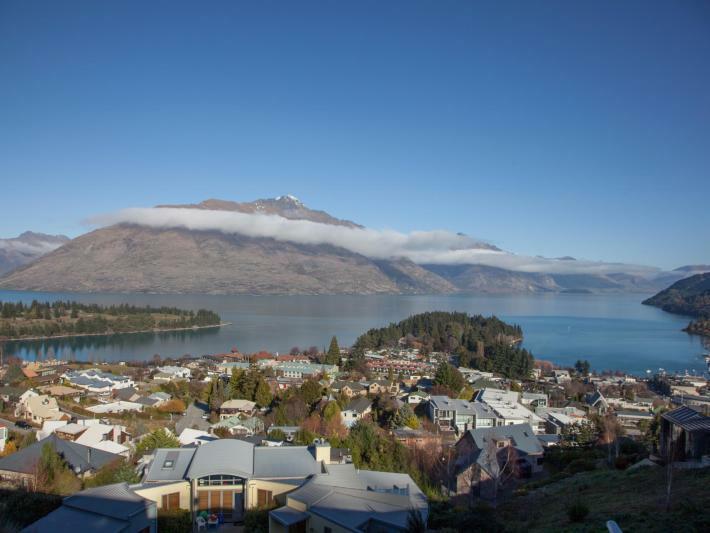 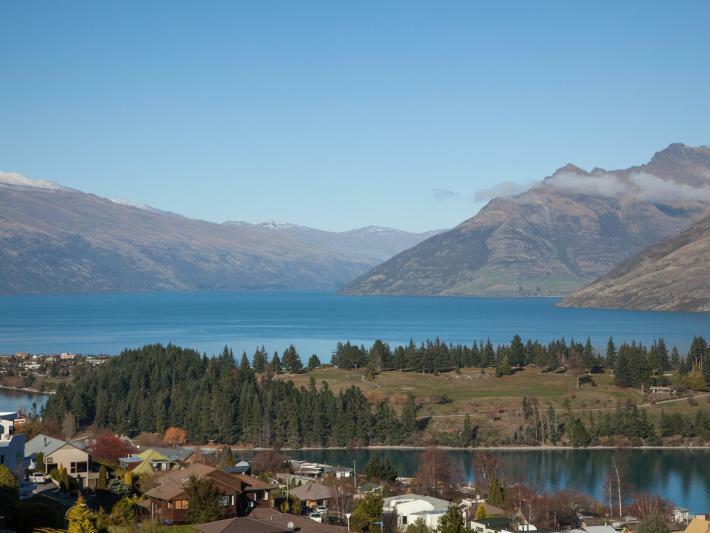 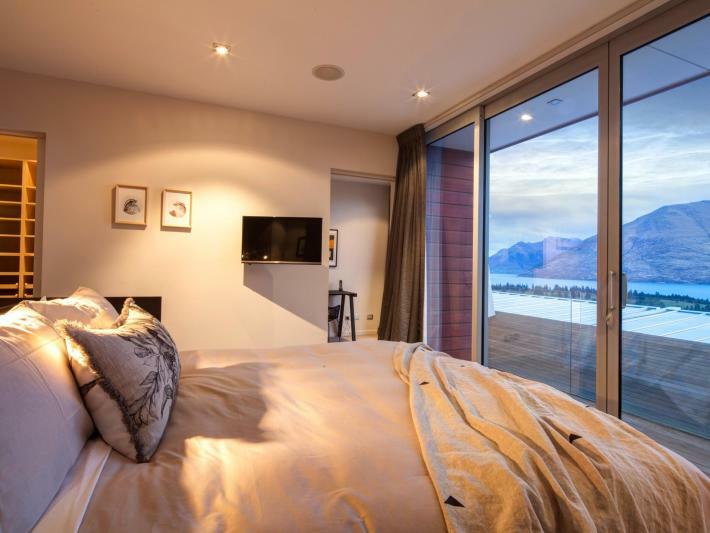 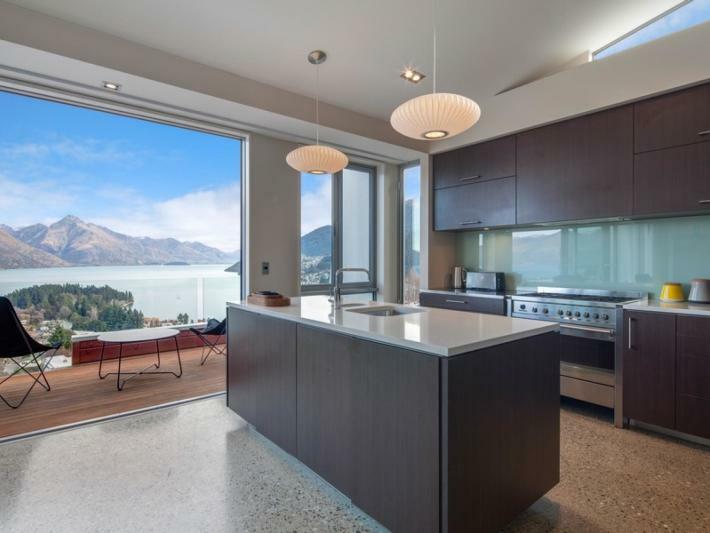 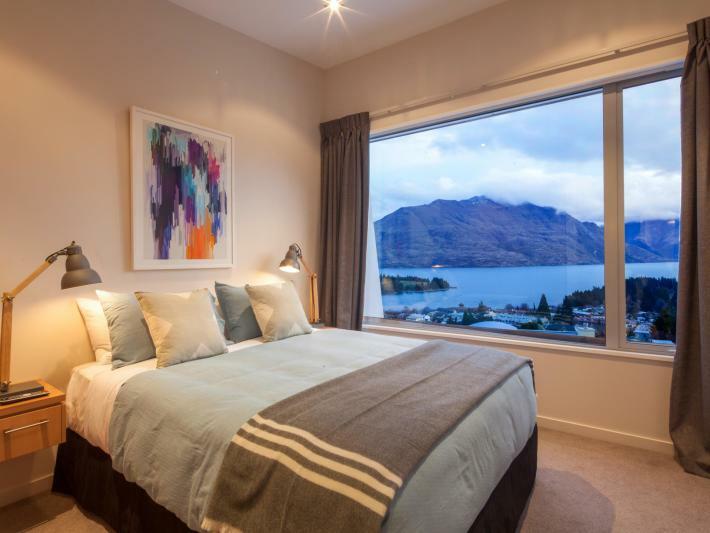 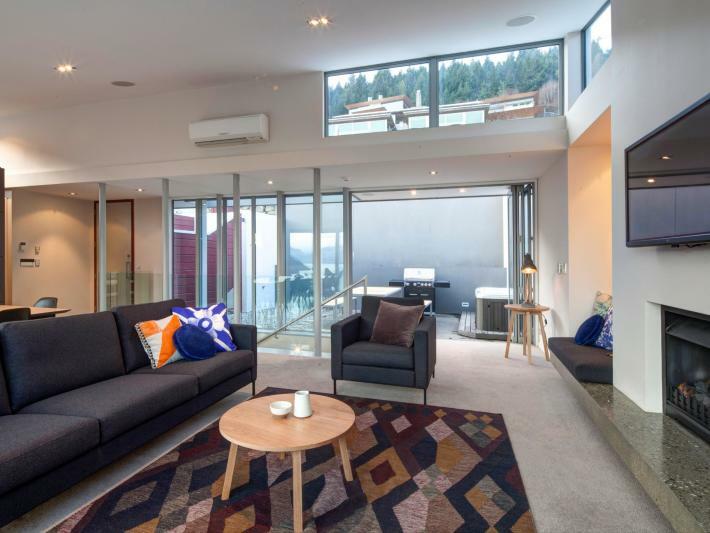 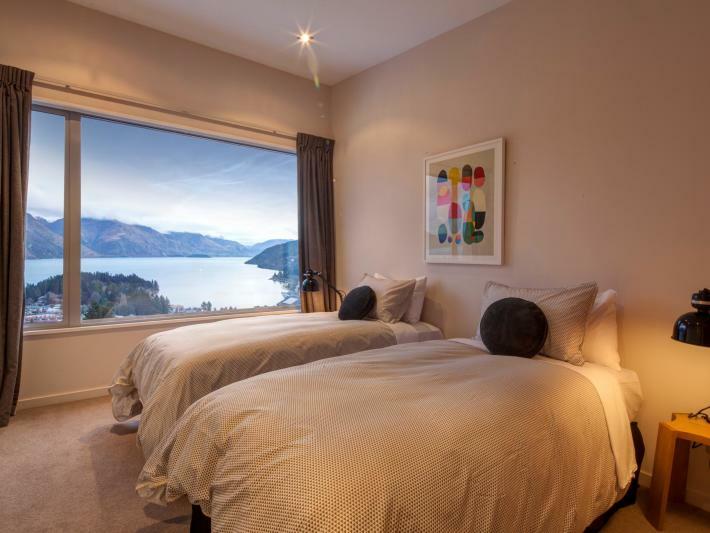 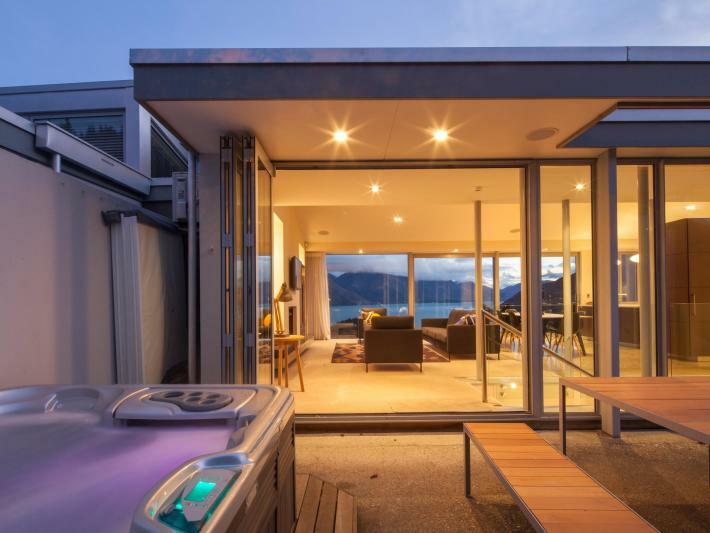 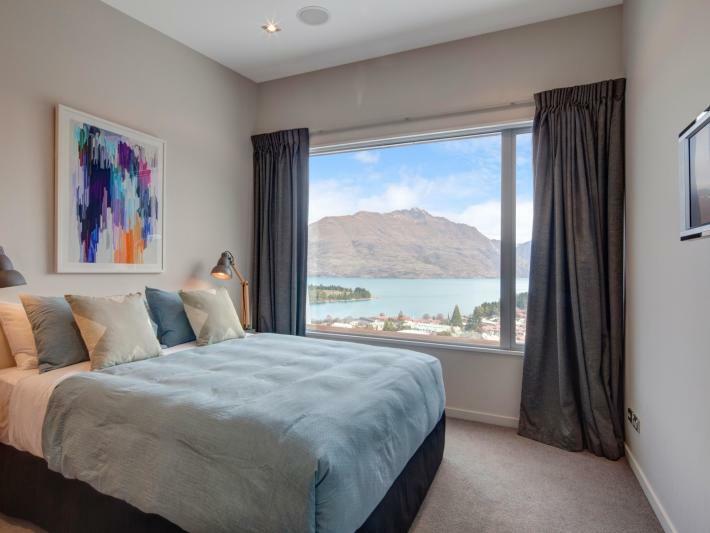 Embracing some of the best views Queenstown has to offer, this four bedroom sits in an elevated position on Queenstown Hill, and has been cleverly designed to optimise the impressive outlook of the lake and mountains below. 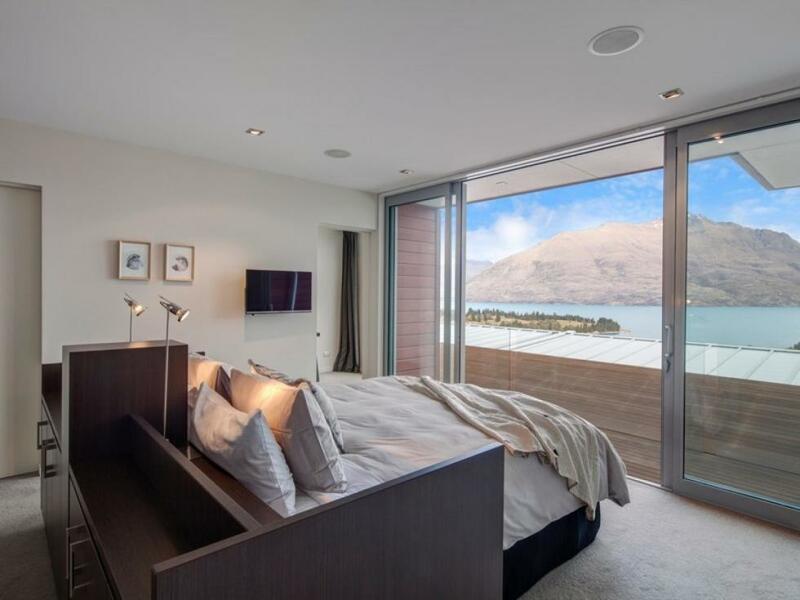 Generously proportioned, 'Atanga' is split over three levels and offers the stunning views from every bedroom. The open plan living and dining area flow seamlessly onto a front balcony and outdoor courtyard featuring a BBQ area and spa pool. 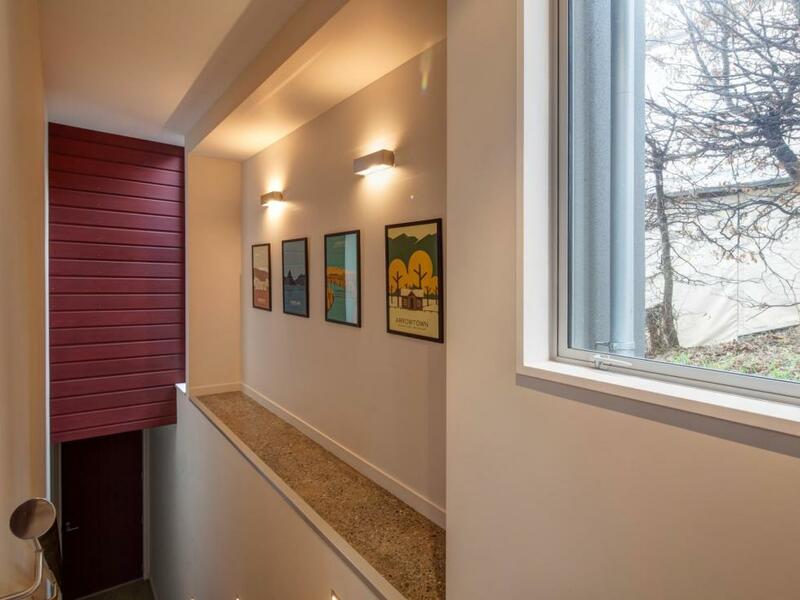 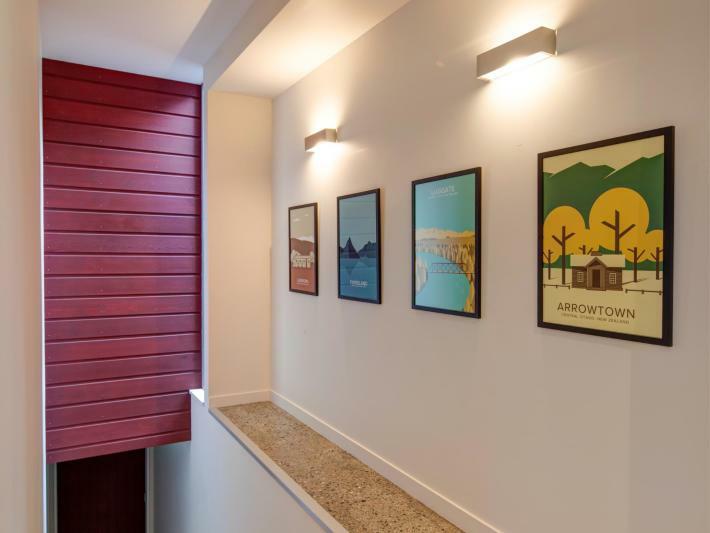 The modern furnishings add to the character of this luxury home which will offer a truly memorable stay in a convenient location close to town.